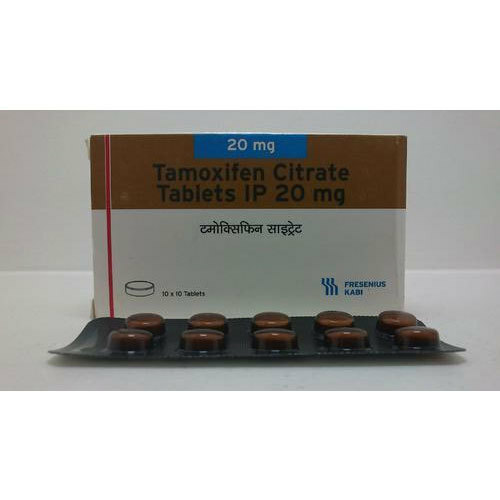 Providing you the best range of bortezomib injection ip, anastrazole and tamoxifen citrate tablets ip with effective & timely delivery. 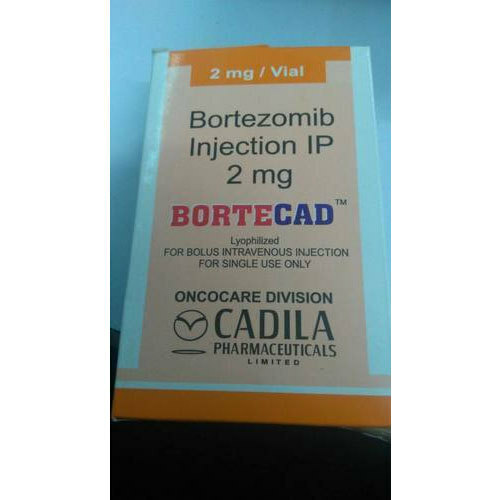 Leveraging upon our advanced production facility we provide a super quality Bortezomib Injection IP. The offered injections are processed with superb quality ingredients as per with internationally accepted standards. It helps to slow down the growth of cancerous cells in the body and is used for the treatment of multiple myeloma and mantle cell lymphoma. Moreover, the provided injection is clinically tested against variegated quality parameters to deliver an effective range at patrons end. 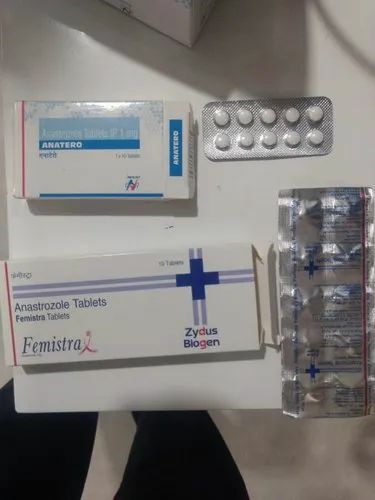 Looking for “Anti Cancer Injection”?